A newsletter from one of our fellow Canadian organizations in the Bay Area. A group of leading experts on China and American foreign policy recently released “Chinese Influence and American Interests: Promoting Constructive Vigilance,” a report documenting Chinese efforts to influence American society. 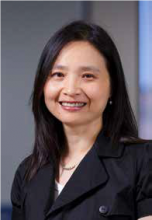 The report examines China’s efforts to influence American institutions, including state and local governments, universities, think tanks, media, corporations, and the Chinese-American community, and differentiates between legitimate efforts–like public diplomacy–and improper interference, which demands greater awareness and a calibrated response. The report also includes perspectives from other countries, including those in Europe and the Asia-Pacific. On Friday, April 19, contributors to the report, including co-editors Larry Diamond and Orville Schell, and outside experts will gather at UC Berkeley to compare and discuss the forms and effects of Chinese “sharp power” across Western, Asian, and African countries. The event is co-sponsored by the Institute of East Asian Studies, Center for Chinese Studies, Center for Korean Studies, Center for Japanese Studies, Institute of European Studies, Canadian Studies Program, Institute for South Asia Studies, Institute of Slavic, East European, and Eurasian Studies, and Center for African Studies. Overwhelmed with their fears, men and women collide in a desperate attempt to validate their own existence. Their excesses lead them to the path of ruin, guided by their desperate desire to feel something, to feel alive. A physical choreography and acrobatic imprint of a remarkable visual poetry. The Bay Area Council Economic Institute invites you to the release of its new report, Hemispheric Partners: Trade, Technology and Innovation Ties Between the Bay Area and Canada. This is the latest in a series of analyses produced by the Institute on the distinctive ties that link the San Francisco/Silicon Valley Bay Area with its most important global partners. Canada serves not only as one of the Bay Area’s largest trade and investment partners, but also as a major source of talent and a partner in technology development, based on deep investment in education and science. The new report documents the two-way flows that make the Bay Area’s relationship with Canada one of its most powerful. The program will feature remarks by Canada’s Consul General Rana Sarkar, a presentation of the report’s high-level findings by the Bay Area Council Economic Institute’s Senior Director Dr. Sean Randolph, and discussion by an expert panel including Laura Buhler, Executive Director of the Canadian business leadership organization C100, and Dr. Trevin Stratton, Chief Economist of the Canadian Chamber of Commerce in Ottawa. In our Writer to Writer series, two authors who are fans of each other’s work come together for conversation. Winner of the prestigious Windham-Campbell prize for his body of work, Trinidad-born and Ottawa-raised André Alexis sits down with National Book Award and National Humanities Medal winner, and author of over 40 novels, Joyce Carol Oates. The pair will discuss genre-bending, world-building, and their shared obsession with storytelling. In our Writer to Writer series, two authors who are fans of each other’s work come together for conversation about writing and society today. Novelists Esi Edugyan and Tayari Jones both probe racial injustice in their work, and both women have received considerable praise. Edugyan’s sweeping, imaginative novel “Washington Black” was named a Top Ten Book of 2018 by the New York Times, and Tayari Jones’ “An American Marriage” was an Oprah’s Book Club pick for that same year. Edugyan uses magic realism to explore slavery and freedom in a stupendous tale that moves from Barbados to Nova Scotia to England. Jones weaves a devastating tapestry of a modern marriage wrenched apart by a discriminatory American justice system. Whether it’s by choice or chance, not mothering is still considered taboo. Talked about in hushed tones and regarded with pity or disdain, women who don’t mother are made to feel like failures. But what are the windows of possibility opened up by a child-free life? What other kinds of nurturing can happen in its place? Brazen in their vulnerability, Sheila Heti (“Motherhood”), Grace Talusan (“The Body Papers”), and Emilie Pine (“Notes to Self”) break the silence on not mothering, addressing the assumptions, stigmas, and surprising rewards head-on. This entry was posted in Canadian Studies Program UC Berkeley and tagged Canadian Studies Program UC Berkeley on April 11, 2019 by Michael K. Barbour. An item from one of our fellow Canadian organizations in the Bay area. Why are there so few Indigenous restaurants in Canada? Toronto has over 8,000 restaurants, but until October 2016 only one offered Indigenous cuisine. Since then, three more have opened, and others across the country. By narrowing in on restaurants, L. Sasha Gora’s talk will survey the relationship between food and land in Canada and emphasize the historic role of food as both a weapon of assimilation and a tool of resistance. She will also discuss how contemporary Indigenous chefs are cooking a lot more than just dinner. L. Sasha Gora is a writer and cultural historian with a focus on food history and contemporary art (often separately but sometimes together). 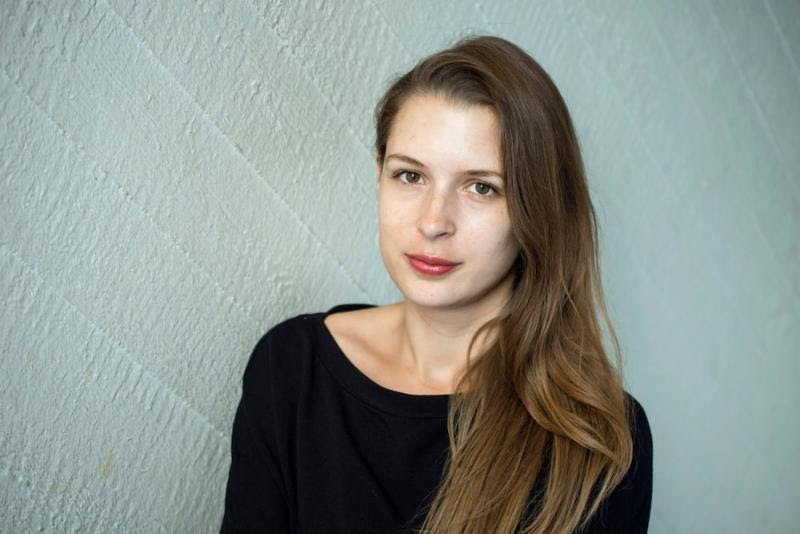 In 2015 she joined the Rachel Carson Center for Environment & Society as a doctoral candidate, and she teaches North American cultural history courses at the University of Munich. She is currently a visiting scholar in the Department of Ethnic Studies at UC Berkeley. This entry was posted in Canadian Studies Program UC Berkeley and tagged Canadian Studies Program UC Berkeley on April 2, 2019 by Michael K. Barbour. This entry was posted in Canadian Studies Program UC Berkeley and tagged Canadian Studies Program UC Berkeley on March 29, 2019 by Michael K. Barbour. From one of our fellow Canadian organizations in the Bay Area. Canada has a comparatively open immigration policy. On average the country has accepted about 200,000 immigrants and refugees a year over the past decade, one of the highest per capita admission rates in the world. In addition, Canada has been one of the top preferred countries for international students because of a wide selection of programs in top educational institutions, and great potential of job opportunities. As a result, Canada universities accommodate immigrant and international students from countries where the language and the culture of pedagogy may not align with students’ needs to acquire content-based language and culture competence required for their academic success and development of Canadian citizenship critical to Canada’s economic growth. This talk reports on my research work for the past few years, focusing on empirical intervention studies using new technologies to engage university English learners who are current or former immigrant and international students. It aimed to enhance their learning of English for Academic Purposes and develop in-depth understanding of Canadian culture. The talk will focus particularly on two research projects by my team: including (1) an intervention study using drama and filmmaking activities based on a Canadian novel, and (2) an intervention study using text messaging to facilitate immigrant and international youth’s learning of the issues of contemporary Canada. Qualitative and quantitative research results will be reported, including the excerpts of interview transcripts and film clips students made. Suggestions will be made for further research and pedagogical practice. The 2019 Cal Big Give took place on March 14. This year’s fundraiser was a record-breaking success for Canadian Studies. Fulbright Canada American Scholar Awards. 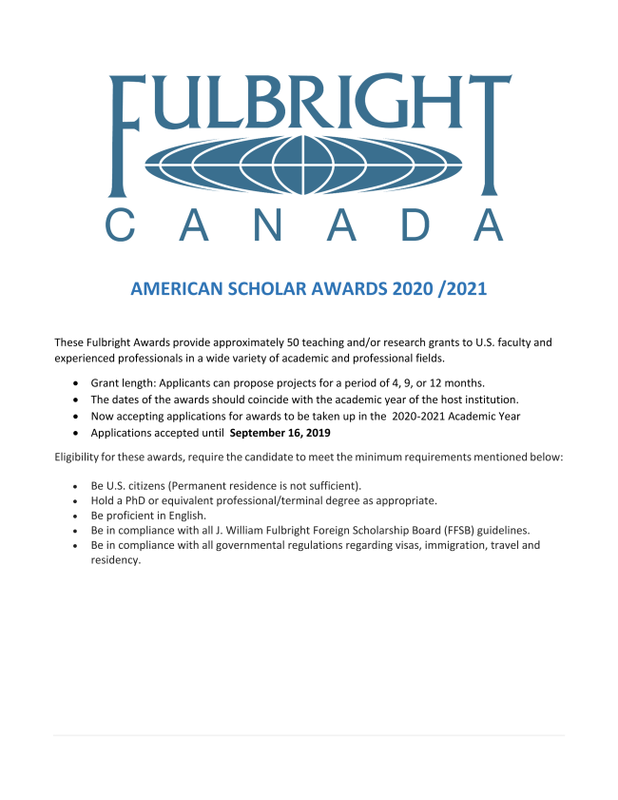 Fulbright Canada has shared the attached list of Fulbright Canada American Scholar Awards for the 2020 – 2021 academic year. The awards cover many fields of research and vary in length (4 – 12 months). Applications will be accepted until September 16, 2019.Please note, these awards are open only to United States citizens. Oscar Peterson was one of the finest pianists of the 20th century. Beloved by jazz and classical audiences alike, it was not as widely known that this man Duke Ellington dubbed “the maharajah of the keyboard” was also a prolific composer. During the course of the year in 2015, 17 jazz greats were gathered by Kelly Peterson, the pianist’s widow, to change this. The result was this unique program and recording Oscar, With Love. This entry was posted in Canadian Studies Program UC Berkeley and tagged Canadian Studies Program UC Berkeley on March 19, 2019 by Michael K. Barbour. A third item from one of our fellow Canadian organizations in the Bay Area. Pardon this intrusion into your inbox. We promise this is the last you will hear from us today. Some great news, as of 2:00 PM Pacific Time, we have raised over $17,000 from 15 donors! We still have $8,000 to go to meet our goal. 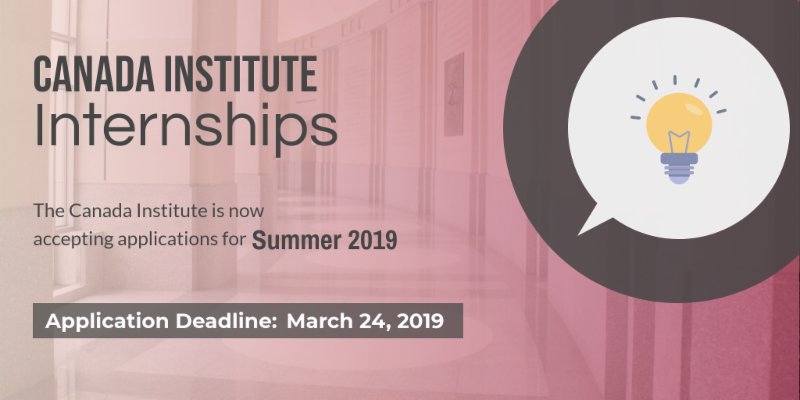 Will you take a moment and make a contribution to support Canadian Studies? Support Canadian Studies… For the undergraduate students. In the Fall 2018, Canadian Studies sent Berkeley undergraduate Fallon Burner to the First Nations Language Keepers Gathering in Saskatoon, Saskatchewan. She said “I couldn’t have done this without your help and I em eternally grateful!” Support Canadian Studies to support undergrads like Fallon — Donate here! Support Canadian Studies… For the graduate students. Canadian Studies Hildebrand Fellow Erika Brown is researching how direct income transfers can reduce food insecurity in Ontario. 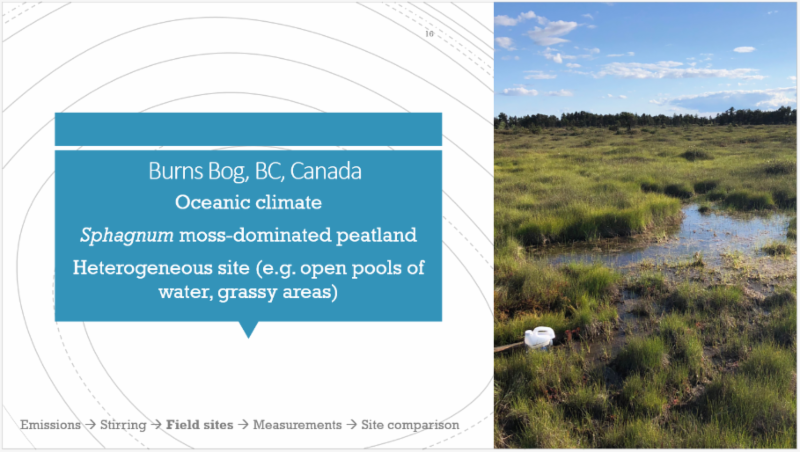 Kimberly Thien Huynh is currently researching the release of methane, a potent greenhouse gas, from wetlands, including Burns Bog in Delta, British Columbia. Support Canadian Studies to support grad students like Erika & Kimberly — Donate here! Support Canadian Studies… For the public programming. Canadian Studies Colloquia events are open to EVERYONE. 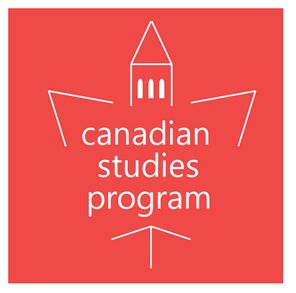 Recent topics have included the US/Mexico/Canada Agreement (also known as “New NAFTA”), “Why Canadians Love Immigration and Americans Aren’t So Sure,” “The Performativity of Land Acknowledgments and Settler Whiteness” and “Understanding the 2015 Canadian Election.” Support Canadian Studies to support public education programs like the Colloquium series — Donate here! Support Canadian Studies… For the research. In 2017 Canadian Studies convened a team of scientists and First Nations and tribal leaders to draft a short policy paper on a modernized Columbia River Treaty. This publication was influential in the Canadian-American treaty negotiation process, and was read by high-level policymakers in Ottawa. In May 2019 we will convene another team on the future of the Columbia River Treaty. 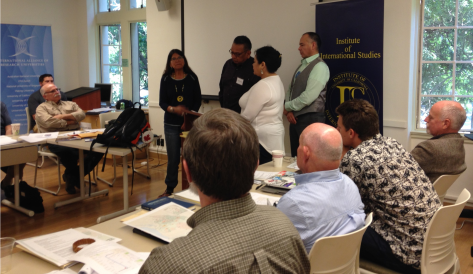 The upcoming Berkeley workshop was discussed by negotiators in Washington DC. Support Canadian Studies for the research — Donate here! Support Canadian Studies… for the tax deduction! Did you know that UC Berkeley is an IRS 501(c)(3) and a Revenue Canada recognized tax-exempt organization, so your contribution may be tax-deductible on American or Canadian federal income taxes? (consult your tax professional). Support Canadian Studies for the tax deduction. This entry was posted in Canadian Studies Program UC Berkeley and tagged Canadian Studies Program UC Berkeley on March 14, 2019 by Michael K. Barbour. A second item from one of our fellow Canadian organizations in the Bay Area. Greetings from Canadian Studies! We are writing with some exciting news. 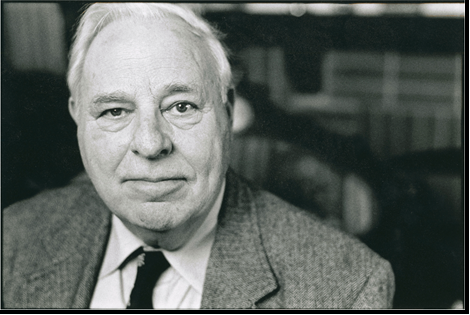 You may remember the late Thomas Garden Barnes, founder of the Canadian Studies Program at Berkeley. 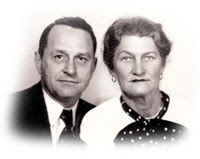 The Barnes Family has made a generous donation in support of Canadian Studies, at the Northwest Territories Diamond Level in the Berkeley Maple Leaf Society. The annual Cal Big Give is TODAY, March 14, 2019. Our goal is to match the Barnes family’s generosity, and double their Northwest Territories Diamond-level gift. Will you join us in this effort? You can make your contribution securely online anytime between now and at 9:00 PM Pacific at this link https://give.berkeley.edu/egiving/index.cfm?fund=FU0713000 and your gift will be credited towards Canadian Studies’ Big Give Total. This allows Canadian Studies to compete for matching funds from campus, during the Big Give. Your support helps keep Canadian Studies a vibrant part of intellectual life at Berkeley. We hope you will join us in our goal of matching the Barnes family gift during the 2019 Big Give. Thank you for your support. We could not do it without you. The 2019 Cal Big Give starts tonight, March 13, and runs through 9:00 PM March 14. If you are planning on giving to Cal during this annual online fundraiser, please consider giving to Canadian Studies! 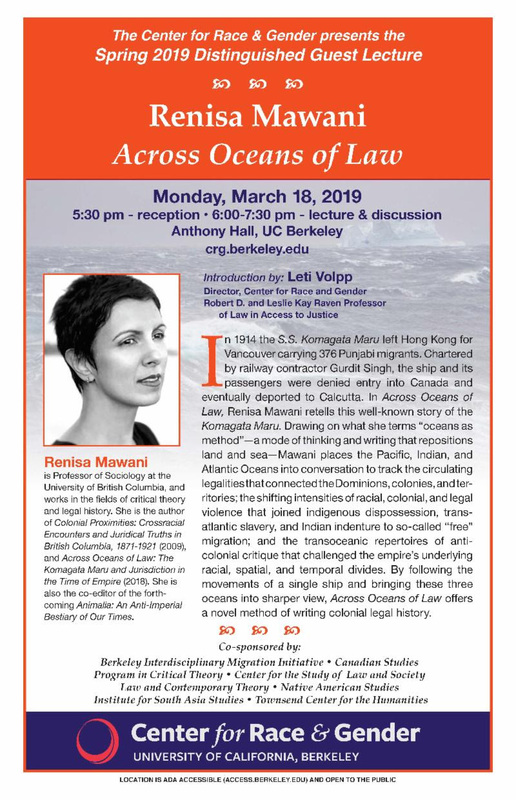 You can make a secure contribution online at this link, or by check mailed to Canadian Studies, 213 Moses Hall #2308, Berkeley CA 94720-2308 USA. Donations received during the Cal Big Give are eligible for contest matches from central campus. Canadian Studies’ hashtag for social media posts this year is #CalPOLARbears. If you are participating in the Cal Big Give and use social media, please use our hashtag #CalPOLARbears in a post to help Canadian Studies win additional bonus prizes! More info forthcoming!